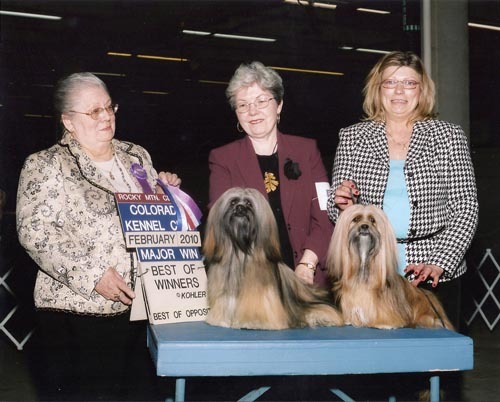 some links to our older Champion pages with pictures of old Lhasas from us! 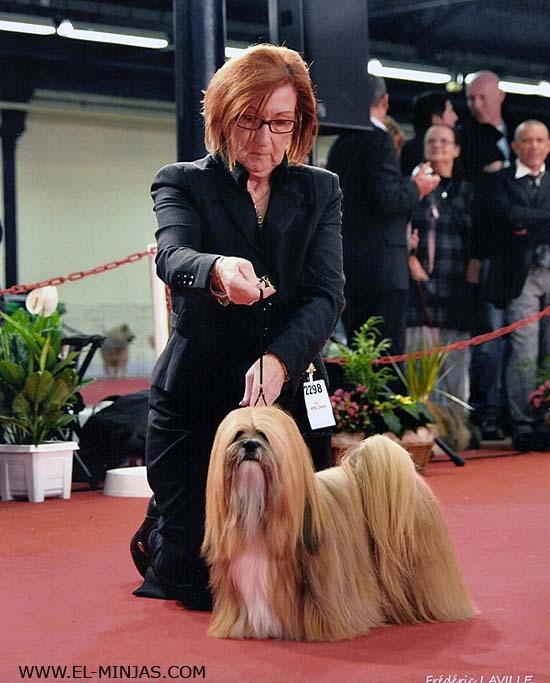 all information about our Lhasa Apso Champions. 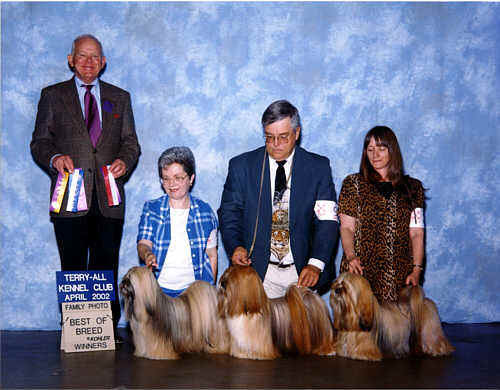 120 Lhasa Apso Champions with many hundreds of Titles to date. F Int. Dutch. 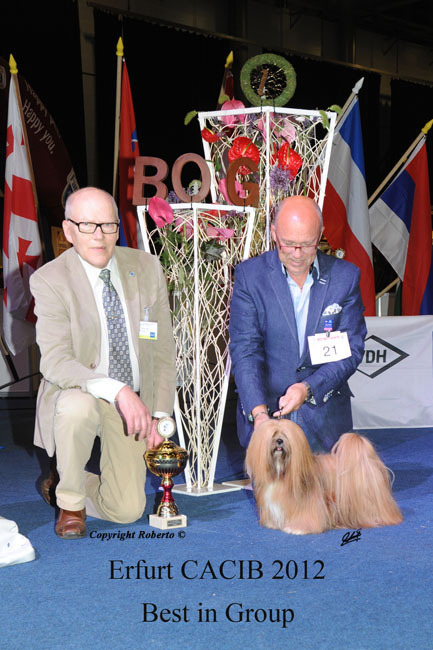 Luxembourg German Champion, Deutsche Bundessieger and American CH. Ch. NuSeng's I Walk on Water Too "Walker Jr"
Ch. NuSeng's Catch me if u can "Kaden "
Ch. 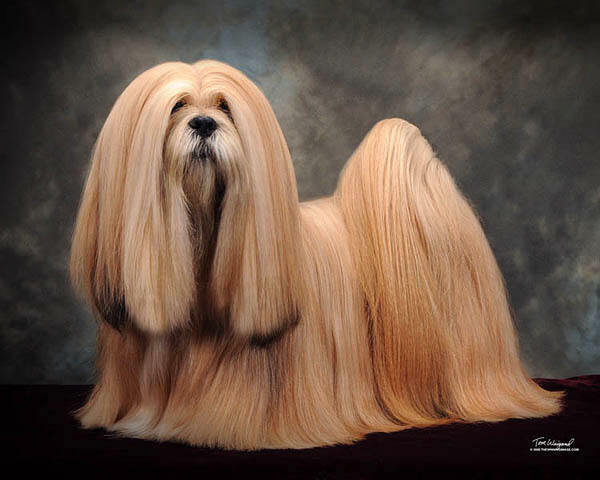 NuSeng’s Oh Oh What a Gal Sinkye "Aly"
Ch. 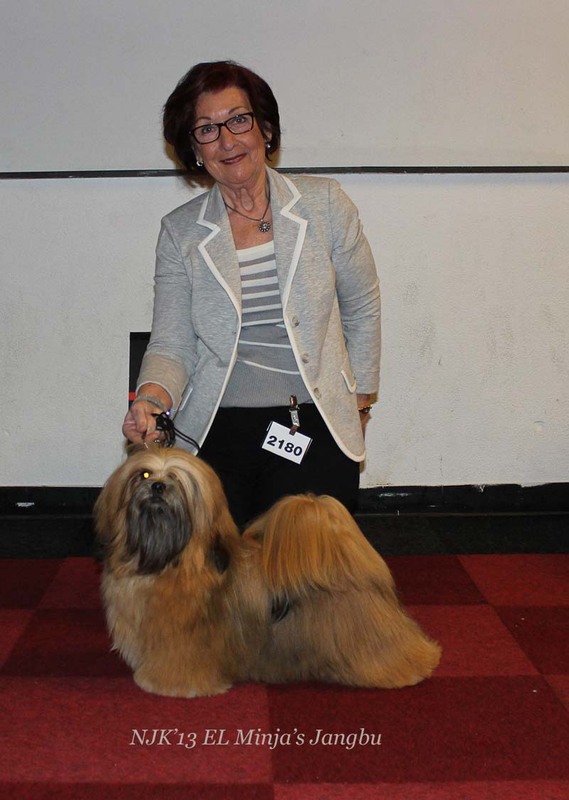 NuSeng's Mustang Sally Singdu "Sally"
Our Lhasa Apso in Obedience classes we have been succesfull in obedience Lia obtained several degrees with our Lhasa Apso dogs check out Lia page click here!